ChiIL Mama will be rockin' out with The Rockettes tonight at Akoo Theatre in Rosemont! I've never seen a legendary Radio City Christmas Spectacular and another Mama friend and I are dressing up and taking our sons. We're all looking forward to the spectacle! 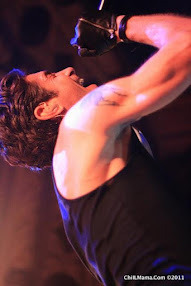 Click the link above for loads of sneak peek videos, tickets, show dates and more. We've been promoting this one since the first pre sales back in the summer. WHAT IS THE RADIO CITY CHRISTMAS SPECTACULAR? WHO ARE THE RADIO CITY ROCKETTES? 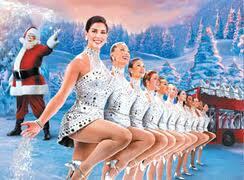 The Radio City Rockettes are the world’s most famous precision dance company. Widely known as one of New York City’s most illustrious and beloved icons, they are legendary for their precision dance and eye-high kicks. 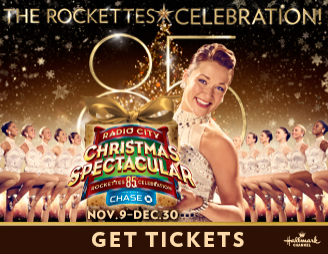 The Rockettes are the stars of the Radio City Christmas Spectacular – a show that is seen by more than 2 million people annually and has played in more than 60 cities across North America. From appearances on “Dancing with the Stars,” the Tony Awards, and Super Bowl Halftime Shows to Presidential Inaugurations and co-starring roles in commercials for celebrated product launches such as Diet Coke, the Radio City Rockettes are above anything else – stars. 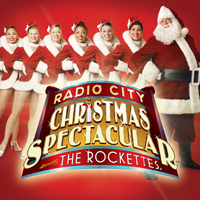 WHAT CITIES WILL THIS YEAR'S RADIO CITY CHRISTMAS SPECTACULAR NATIONAL TOUR BE VISITING? In addition to playing in New York at the famed Radio City Music Hall, the Radio City Christmas Spectacular National Tour will visit four cities in 2012: Nashville, TN, St. Louis, MO, Dallas, TX, and Chicago, IL. WHAT AGE GROUP IS APPROPRIATE FOR THE RADIO CITY CHRISTMAS SPECTACULAR? 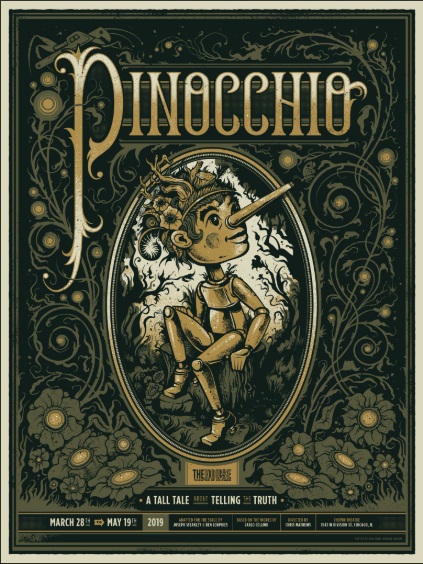 The show is designed to dazzle audiences of all ages ranging from the youngest of children to the most loyal seasoned patrons. Countless guests return year after year often handing down the holiday tradition to younger generations. DO I NEED A TICKET FOR MY YOUNG CHILD? All children who have reached their second birthday require a ticket to gain admittance to Radio City Music Hall. Any child who has yet to reach their second birthday does not require a ticket; however, they may not occupy their own separate seat and must sit on a parent or guardian's lap. HOW LONG IS THE RADIO CITY CHRISTMAS SPECTACULAR? IS THERE AN INTERMISSION? The running time for each show is 2 hours long with a 15 minute intermission. Performances will begin promptly at their scheduled start time. Should you arrive after the start time of your performance, you will be asked to wait until an appropriate interval in the show to be seated so as not to disrupt other seated guests or the performers. Unless otherwise noted, each theatre where the Christmas Spectacular performs do not have a formal dress code. However, we do ask that you use your best personal judgment when dressing for an event, and encourage you to bring out your festive holiday gear to get you in the spirit! WHAT'S THE POLICY ON LATE ARRIVALS? Performances will begin promptly at their scheduled start time. Should you arrive after the start time of your performance, you will be asked to wait until an appropriate interval in the show to be seated so as not to disrupt other seated guests or the performers. HOW MANY RADIO CITY ROCKETTES PERFORM IN EACH SHOW? There are 18 spectacular Rockettes and 36 legs moving in perfect harmony. WHAT ARE THE REQUIREMENTS TO BE A RADIO CITY ROCKETTE? HOW MANY DAZZLING, COLORFUL COSTUMES WILL BE WORN ON STAGE DURING EACH SHOW? There are 144 costumes for the cast of the Radio City Christmas Spectacular. The Rockettes will change eight times during each show, and some of the costume changes are done in as little as 78 seconds! 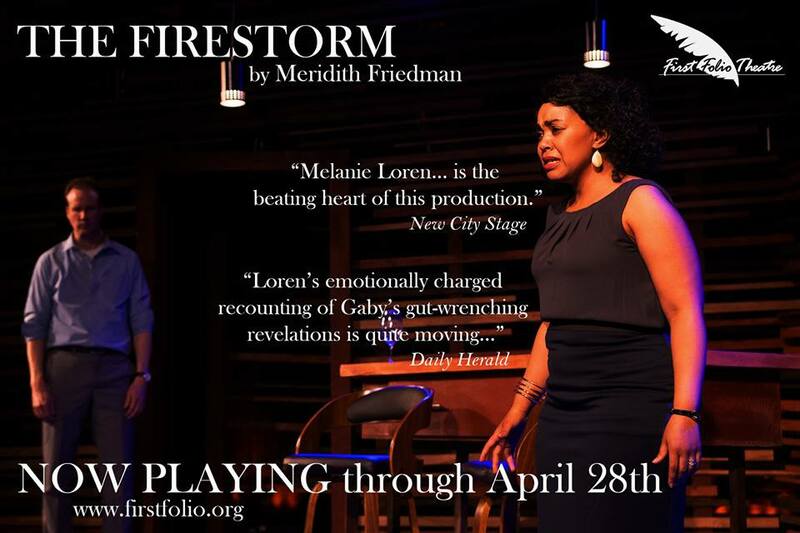 If you haven't already, order your tickets today, for the best seats. Then check back with us like we vote in Chi, IL...early and often. We'll have non stop holiday show reviews, news, and photo filled features leading up to the big day.